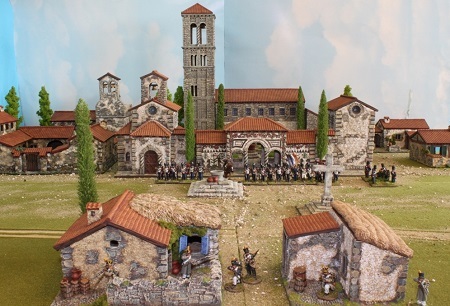 News › SPECIAL OFFER ITEMS ENDS 10th July. .
SPECIAL OFFER ITEMS ENDS 10th July. .
items include , Dark Age forts and buildings, Napoleonic Spanish buildings, WWII buildings, 20mm WWII buildings / boats , FIW / ACW houses.